(About song, ‘Exhale’) – This song is like a great novel, such a richly embroidered guitar instrumental, so full, so complex. The musical composition is a perfect translation of the story of the song lyrics. I heard the first chords with your voice and woke up! Listening, I found was so beautiful in the expressions of this song both musically and lyrically. I will be listening to your play list! I thought this started well, also it finished with a beautiful flourish. Very good quality of recording so I give it 5 Stars, even with the sad ending. I was watching the movie First Knight when I first heard your song. It certainly mirrored Lancelot’s feelings. I’m sure there will be some silent tears from some fellow sufferers of a love lost upon hearing your song. Your song unites them in their suffering which when shared is a good thing, because knowing someone else experienced this loss makes them feel less alone. The first thing that crossed my mind on hearing the first few bars and vocal introducing itself was ” Rufus Wainwright”, a vocalist who I hugely admire so that’s a good start! The more i listened I could hear other influences, the way the track has been crafted with some great changes had me thinking of the great Jeff Buckley – however, I have to be clear “Templeton” (unsure if this is a band or a solo artist – I find reviewing blind from the background biog gives a more authentic review) is not trying to be anything other than Templeton and this track is a great song,well written and well produced, beautiful vocal, great instrumentation well crafted. in a nutshell it hits all the right buttons and I cant find a single criticism, apart from the fact i think it could have been a bit longer – more like this and the right promotion and we should be seeing him/them getting to the top! It would be a crime for them not to – best thing Iv’e heard coming out of South Africa since Nelson Mandela!! THANK YOU TO EVERYONE WHO TOOK THE TIME OUT TO WRITE TO US WITH THEIR FEEDBACK! IT’S ALWAYS WELCOME. 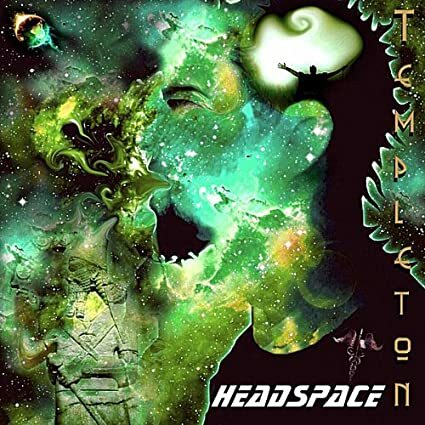 Posted in Music Reviews.Tagged templeton universe band, templeton universe between lies reviews, templeton universe reviews.